On behalf of admin of JML Law, A Professional Law Corporation posted in Truck Accident on Sunday, Apr 16 2017. 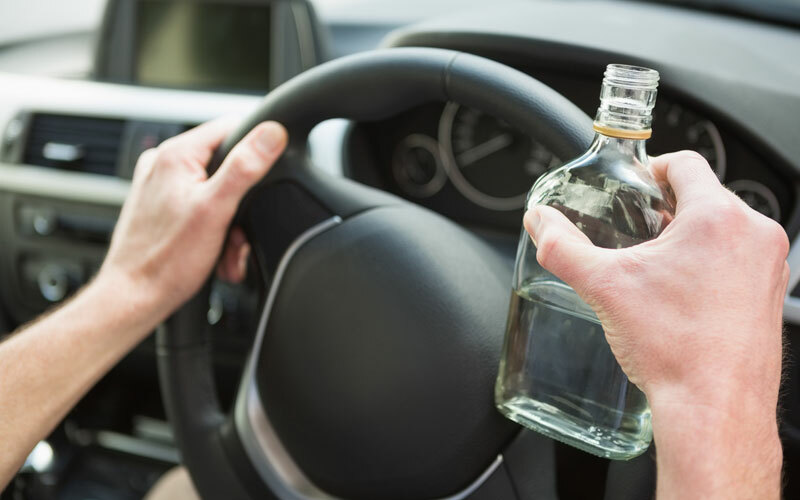 If you drive a truck, you may be surprised to find that the blood alcohol limits for driving under the influence are lower than they are for drivers with a regular passenger vehicle license. The California Department of Motor Vehicles lists the highest BAC you can legally have as well as what can occur if you surpass that limit. While drivers of passenger vehicles can legally operate a car with a BAC of 0.08 percent, those with a commercial driver’s license will be ticketed once their levels reach 0.04 percent. The size and weight of large trucks make them more dangerous in accidents and requires a greater level of focus and concentration, meaning CDL drivers need to operate under lower BAC levels. If you are ticketed for having a blood alcohol concentration of over 0.04 percent, you can lose your license for at least one year. If you are transporting hazardous materials, you will be under even more pressure and can lose your license for three years. his information is intended to educate California drivers about their DUI limits and should not be taken as legal advice.